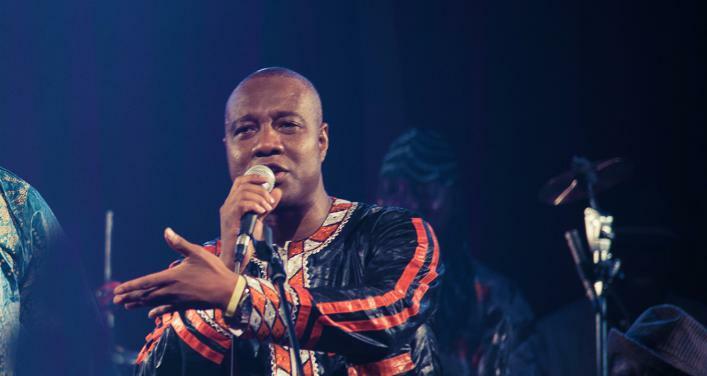 Sékouba Bambino is one of the African continent’s most prolific Mandinka singers and griots, in the tradition of his “big brothers,” Youssou N’Dour and Salif Keïta. He is also a guitarist, ngoni player and percussionist. Born in 1964 in the village of Siguiri, in northern Guinea, he started at age 8 as a singer with the group Mandekono, and he was only 12 when he won an award as best singer in Guinea. Noticed by Guinean President Sékou Touré, who contributed greatly to his country’s cultural life, and at his specific request, Sékouba joined the emblematic group Bembaya Jazz National. That was where he acquired the nickname Bambino (little child), because the band’s other members were older and one of them had the same name. Bembaya Jazz National soon became the biggest orchestra in modern Africa and would influence the creation of national orchestras in several other African countries, including Senegal’s Baobab orchestra and Mali’s Rail Band. Sékouba performed with Bembaya Jazz National on four albums. Ten years later, Sékouba Bambino began a solo career, first under the name Sékouba Bambino Diabaté du Bembeya. After his first solo track, “Bonya,” there followed many more, including the albums Le Destin (1992), Sinikan (2002) and Innovation (2012). Alongside his solo career, Bambino became a leader of the famous salsa group Africando, which he joined officially after taking part as a guest on the albums Gombo Salsa and Baloba. 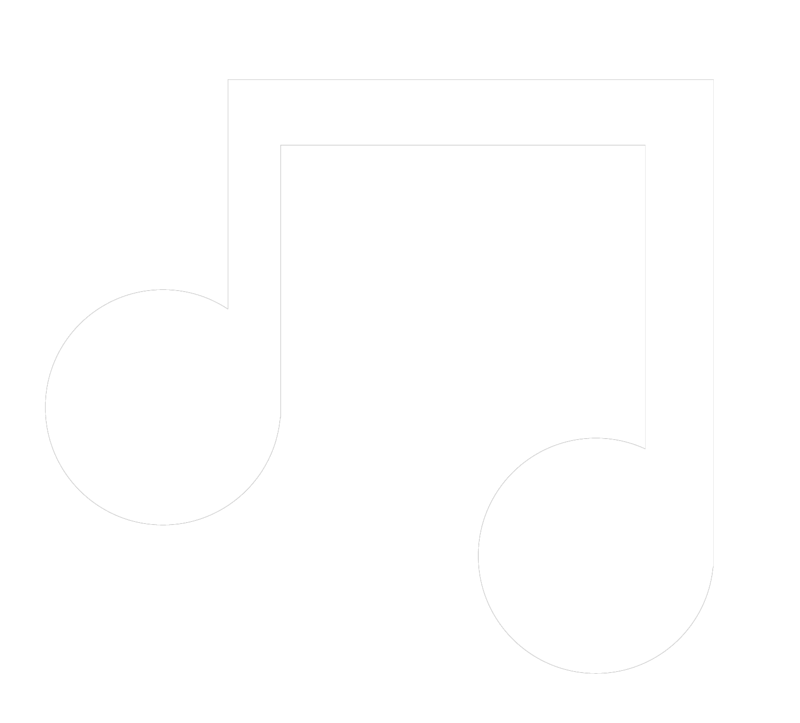 On the album Betece, released in 1999, he sang one of the group’s great hits, “Sonfo,” which calls upon men to “meet expectations,” showing wisdom, consideration and mutual attentiveness. Sekouba Bambino is a versatile artist who has succeeded in modernizing the art of the griot by bringing western influences into his music, combining traditional and contemporary features. The result is a resolutely modern musical style that nevertheless retains its African authenticity with a Mandinka mark from the timbre of his voice, the use of traditional instruments (flute, balafon, kora) and female choruses.